But it doesn’t define my life. Instead, I’m living for today. 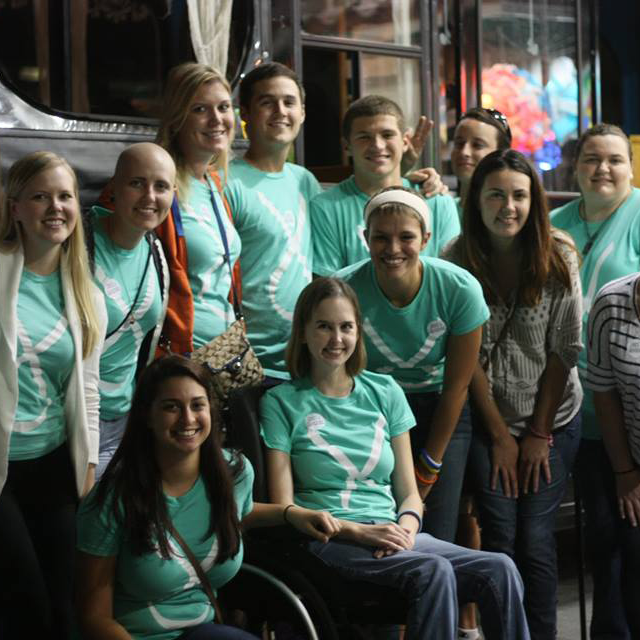 Meet other young adult cancer survivors. Support & inspire young adults with cancer. Live for Today’s programs encourage community between fellow patients and survivors, and ignite adventure in their daily lives. 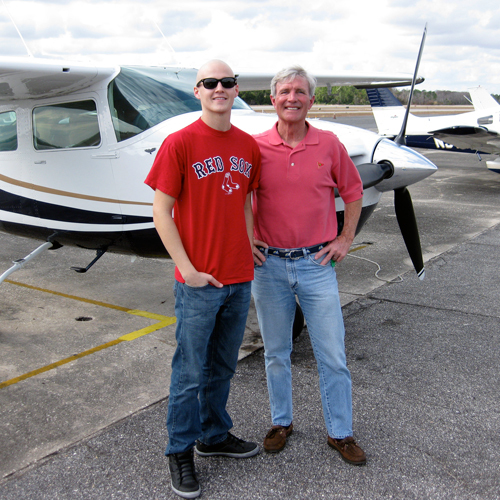 Live For Today Foundation is a non profit organization based in Jacksonville, FL that helps young adults with cancer. Our programs create adventure, encourage new experiences, uplift through support, and inspire a healthy lifestyle for our members. According to the National Cancer Institute, more than 70,000 young adults are diagnosed with cancer each year in the United States – almost 8 times the total number of pediatric cancers. Cancer interrupts school, relationships, careers, getting married, and having children. We are here to inspire young adults with cancer by focusing on living, not cancer. Our programs create opportunities for young adults with cancer to experience adventures, make friends, and live a healthy lifestyle. When you join Live for Today, you are joining a community of active, friendly and fun-loving young adults who all have battled a form of cancer. Whether you donate your time, offer an experience, or make a contribution, you can help a young cancer patient to live for today.